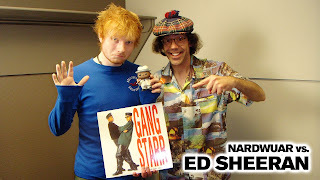 Nardwuar The Human Serviette News: New Vid: Nardwuar vs. Ed Sheeran ! New Vid: Nardwuar vs. Ed Sheeran ! 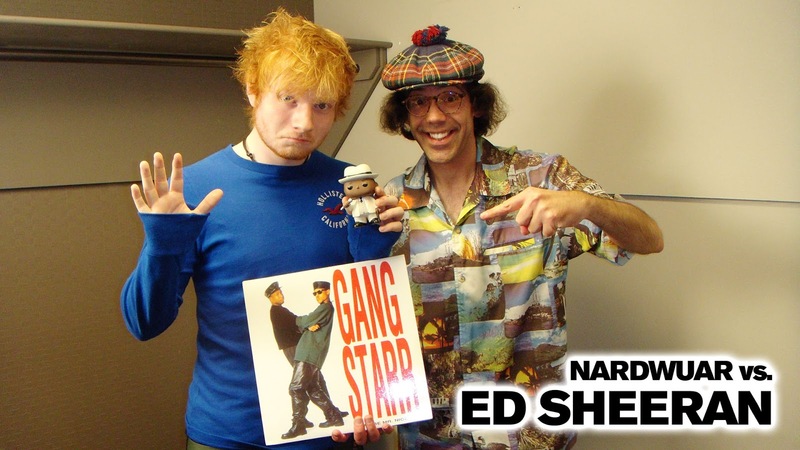 New Video Interview : Nardwuar vs. Ed Sheeran !